Products that are specifically designed and formulated for Mannequins. ALCHEMIX PU 3580 is a two component polyurethane foam system, that when mixed gives a medium density soft, elastomeric foam. The foam is self skinning, durable and has excellent physical properties. Typical free rise density is between 140 - 160 kgm-3, however the foam can be over packed in the mould to give higher densities of up to 500 kgm-3. The final hardness of the foam can be adjusted by small adjustments to the mixing ratio. ALCHEMIX PU 3614 is a two component polyurethane foam system, that when mixed gives a low density rigid foam. 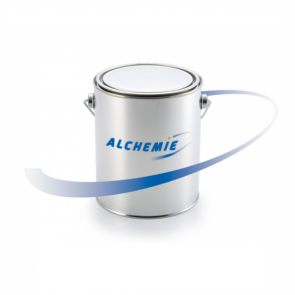 ALCHEMIX PU 3614 can be used for a variety of applications such as structural infill of hollow components. The foam is durable and has excellent physical properties. Typical free rise density is between 38 – 44 kgm-3.